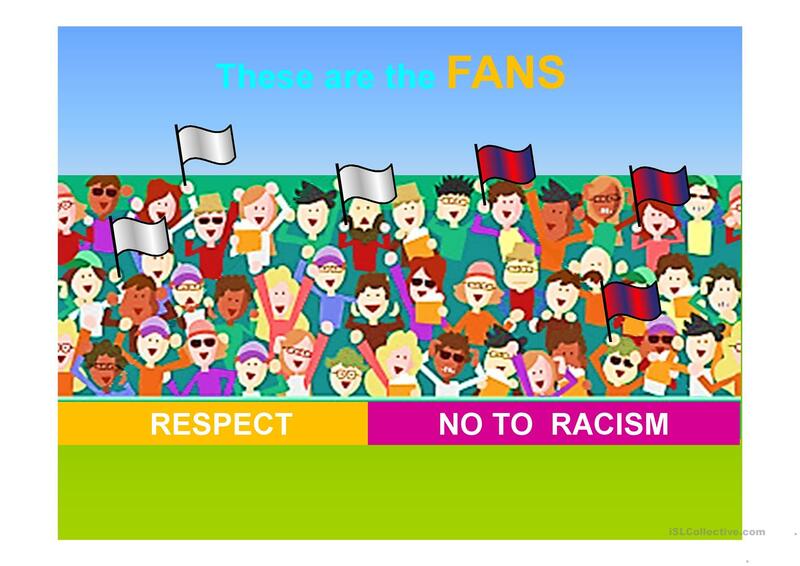 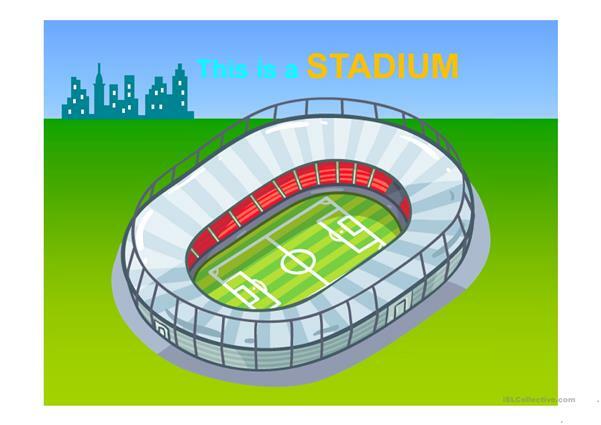 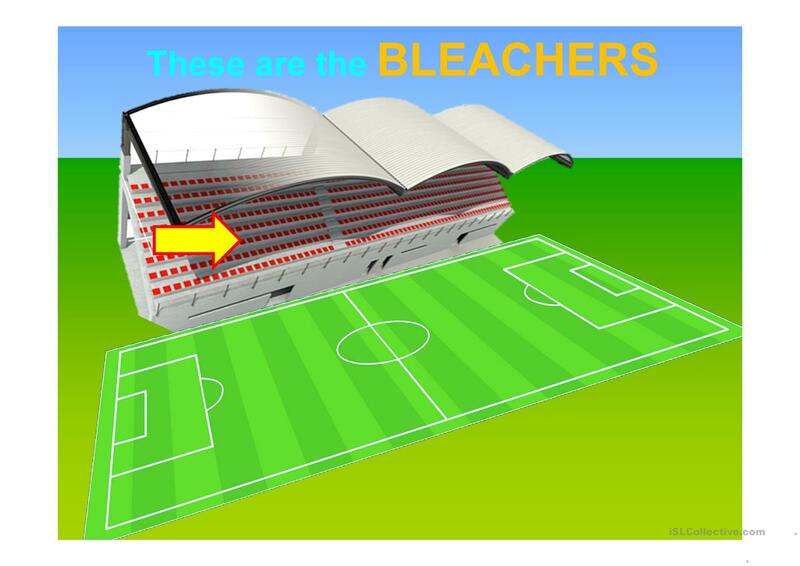 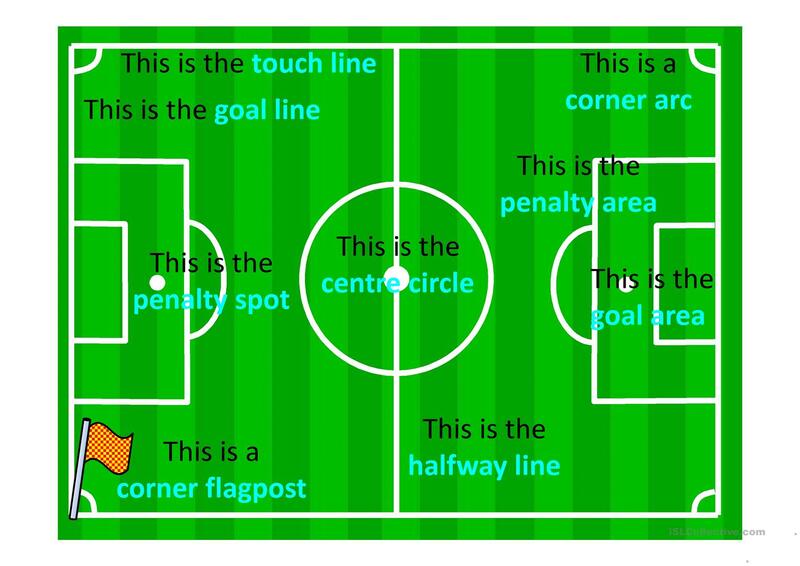 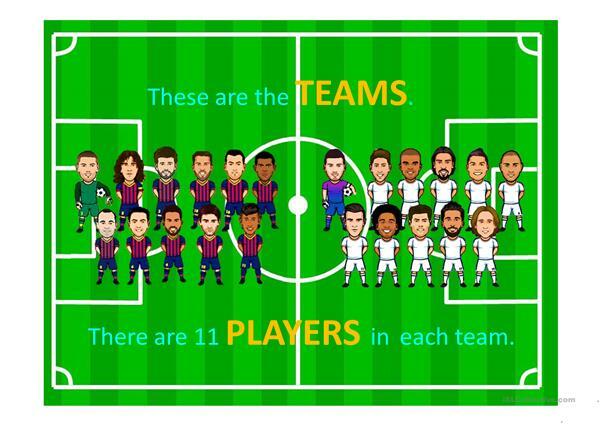 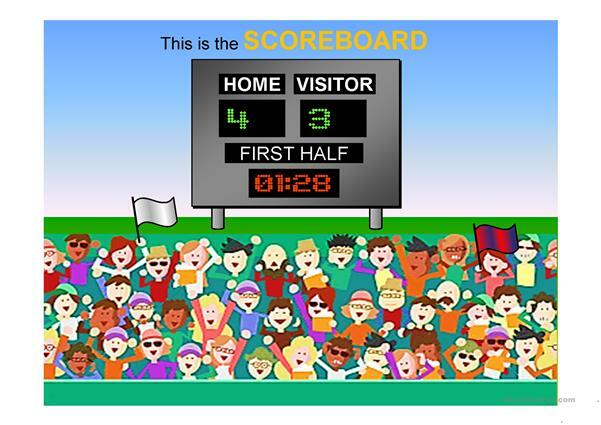 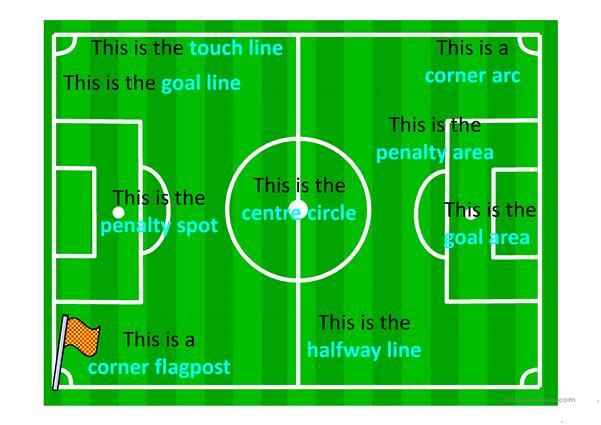 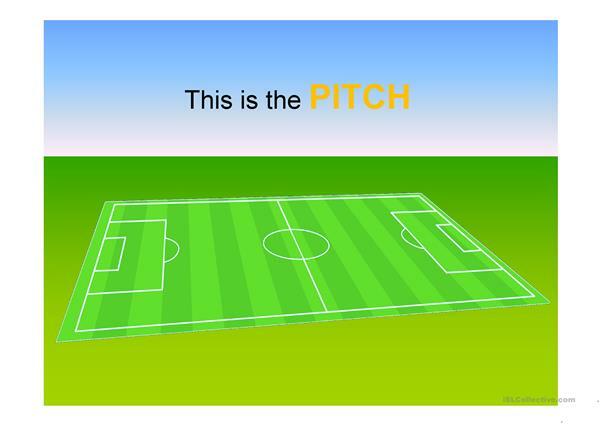 This interactive powerpoint presentation is on football (soccer). It contains some flash cards and a multiple choice game. 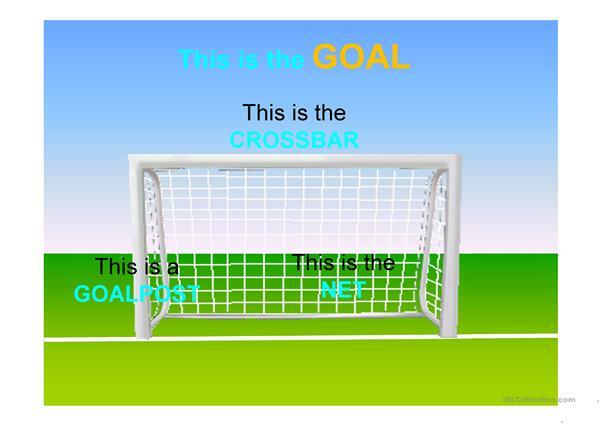 The students score a goal if the answer is correct. The above downloadable handout is best suited for high school students, elementary school students, adults and students with special educational needs, learning difficulties, e.g. dyslexia at Elementary (A1), Pre-intermediate (A2) and Intermediate (B1) level. It is great for revising Pronouns: THIS, THAT, THESE, THOSE (demonstratives) in English, and was designed for improving your learners' Speaking and Reading skills. 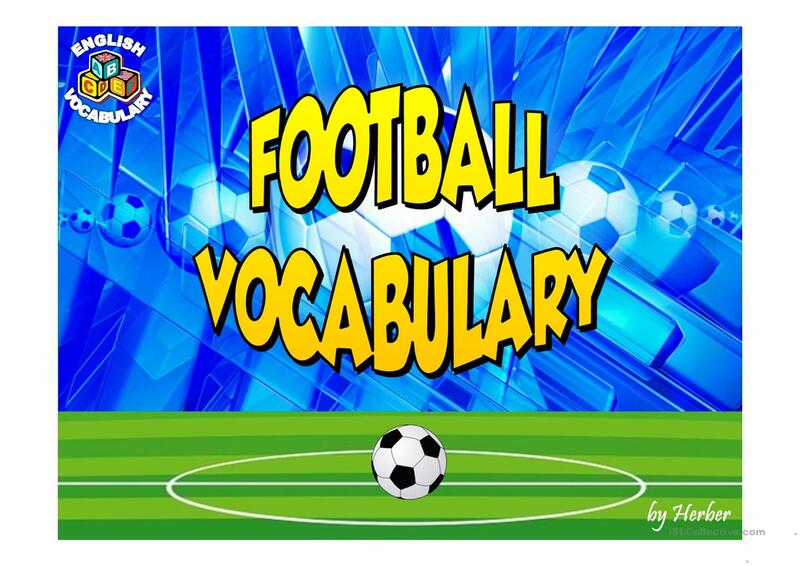 It is focused on the topic and words of Sports. 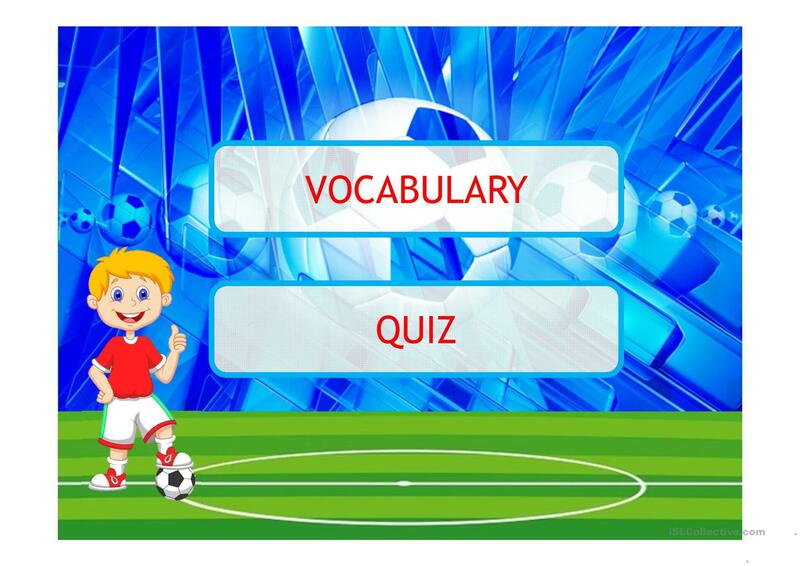 It includes the answers, too.